You can download your event photos by right clicking on the photo and saving it or choosing one of the share options from bottom right of picture. 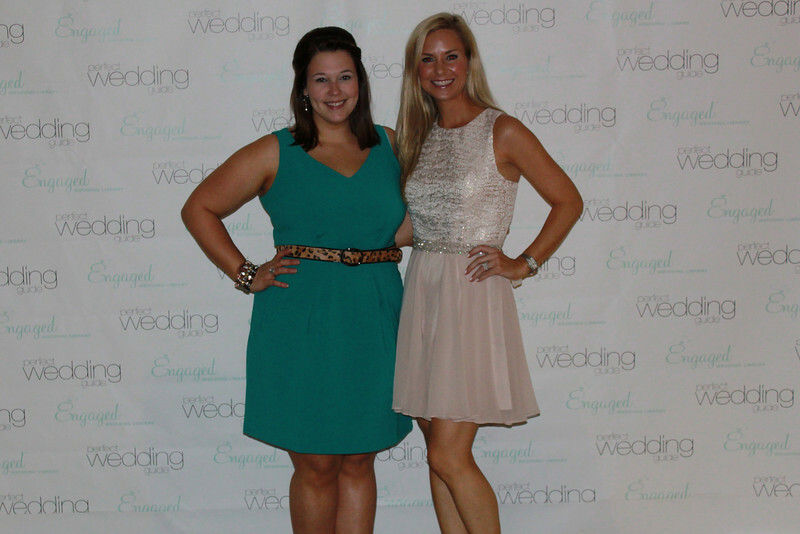 Red Carpet Photos from the Perfect Wedding Guide Bridal Show October 2012. Photos are free to download. Amerson Events - DJ's, Lighting, Photo Booths, draperies and more for your wedding.